Winner of multiple regional tourism awards, ibis Styles Canberra is located in the leafy suburb of Narrabundah in the Nation's Capital. Ibis Styles Canberra is a 4-star property with 208 rooms ranging from the comfy standard rooms for the budget conscious through to our Superior rooms. We are centrally located within minutes of the City Centre, all Major Government Departments, Airport and Attractions. Canberra is home to many of Australia's best national attractions, such as the Australian National Botanic Gardens, the Australian War Memorial, the National Gallery of Australia, the National Archives of Australia and the National Library of Australia. 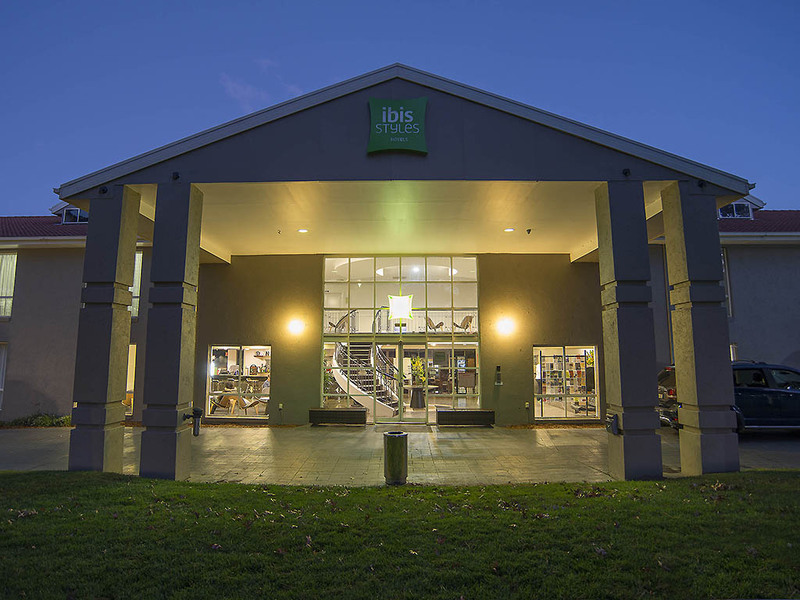 Perfect for both business and leisure travellers, ibis Styles Canberra offers a range of convenient accommodation options for individuals, couples, families and groups of friends travelling together. Guest rooms at this stylish Canberra hotel can accommod ate up to three or four guests, with Family, Superior and two bedroom apartment options available. Each room features an LCD TV with Foxtel, wired and wireless Internet with included 100Mb daily download, tea and coffee making facilities, and an ensuite. Hotel is host to the 203 Restaurant, offering modern Australian cuisine. Offering a diverse Buffet selection and scrumptious À la carte dishes. A variety of hearty soups, healthy salads, traditional pastas & mouthwatering desserts. Local wines from the Canberra region and surroundings form the basis for our wine collection. Standard, premium and imported Beers, Spirits and Liquor is also available in the restaurant and at the bar.